6x01 - The Red Woman. 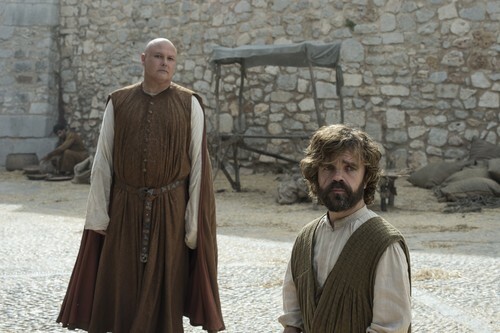 Peter Dinklage as Tyrion Lannister and Conleth ہل, لندن as Varys. 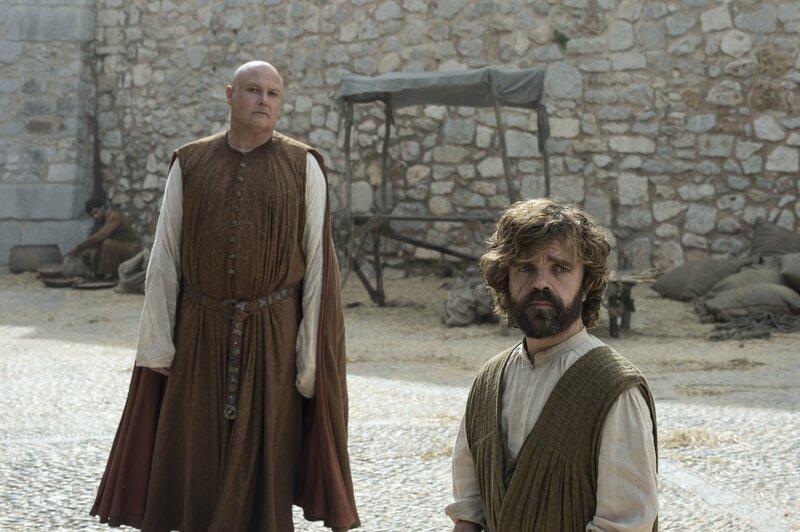 HD Wallpaper and background images in the Game of Thrones club tagged: game of thrones season 6 6x01 the red woman peter dinklage tyrion lannister conleth hill varys. This Game of Thrones photo might contain surcoat, سورکوت, kirtle, چغہ, چادر, and فرغل.